What Colour Sofa Should You Go For? Choosing a sofa can be a really hard task. Never mind the whole feat of measuring it, sitting on it to decide if it’s comfy enough or even trying to figure out how you’ll get it home, then the question comes to style; what if it doesn’t match with my home? What if it doesn’t look right? What if it feels odd? The key to buying a sofa is that it has to be versatile enough to fit in a new home or even a new colour scheme. You also need to ensure that it creates a balance in your living space, changing accent colours on a whim and providing an easy and practical addition to your home. 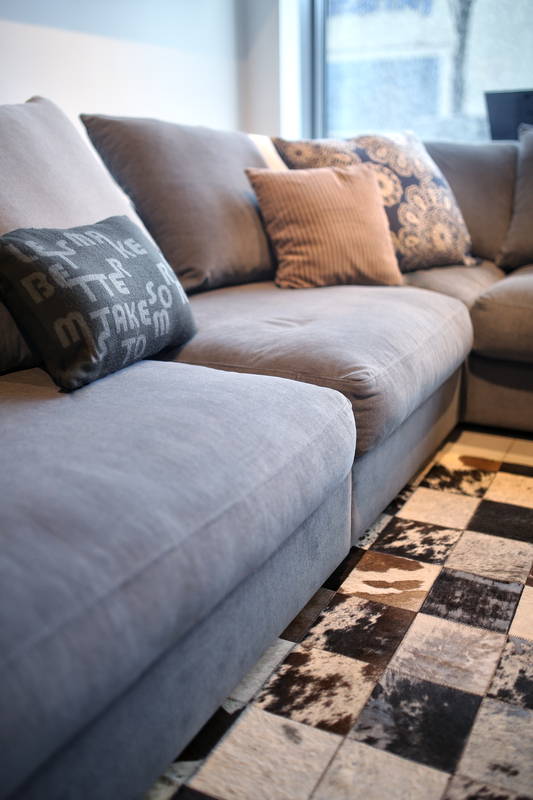 Before deciding on a sofa colour, it’s important to look at the colour of your floors too. If you go for a light sofa and you have a light floor, the sofa may blend into the floor or if you choose a dark sofa on a dark floor it will disappear into the room so think about placing rugs down, choosing a sofa with exposed legs or changing carpets if this is the case. But what colour should you go for? We’ve rounded up a few of our favourite and most versatile colours to help you choose! Incredibly versatile, a neutral sofa in tan, caramel or biscuit shades allows you to have the freedom to accessorise and accent with brighter colours around the room. Rugs, lamps and cushions are all ideal ways to introduce colour whilst keeping the sofa at the very heart of the room. One of the biggest challenges with a lighter coloured sofa is the staining it will inevitably suffer due to spilled drinks or food. Additionally, wear and tear is more likely to show up on a lighter coloured sofa so if you have pets or children a neutral or light shade might not be the best for you (unless you keep it covered with a washable throw or cover). 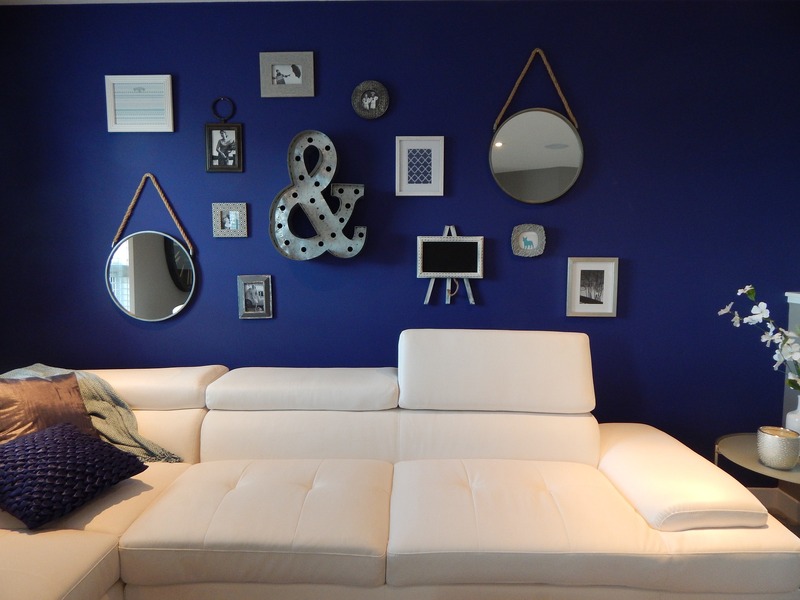 Neutral sofas work well with shades of blue and teal, blacks and autumnal colours. They’re also superbly adaptable at complementing patterns so they can complement garish patterns such as tartan, hound’s-tooth or checked. Again, another sofa perhaps not suited for a home with pets or children but white sofas are timeless and elegant and look superb in modern and contemporary homes. Almost any accessories and colours can be used with white so it’s definitely a wise investment if you’re constantly changing your décor, decorating or even if you’re contemplating moving in the next few years. 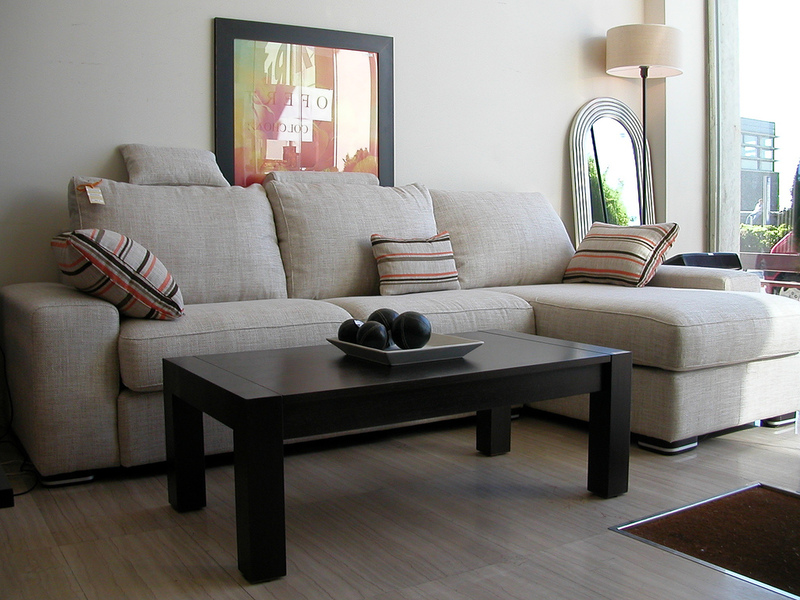 When choosing your white couch, be sure to check whether the fabric is stain-resistant because, as mentioned previously, light sofas are notorious for showing up marks, scuffs and especially stains. Grey sofas are becoming increasingly popular in recent years and have certainly seen somewhat of a resurgence. In design terms, the colour is incredibly strong as it can be used against a number of shades. Incredibly stylish when juxtaposed with jewel tones such as turquoises, sapphires and ruby shades. Grey is so versatile in fact, that because it is a mix of black and white it can always slip into a new palette with ease when new interior design trends emerge. Grey shades also tie other colours together so it’s an ideal colour to use for bringing balance and harmony into a room. To bring some opulence into a room, go for a plush grey velvet couch or for a more traditional feel consider a timeless tweed sofa. How did you decide on the colour of your couch? Be sure to get in touch and let us know by commenting on Facebook or tweeting us!